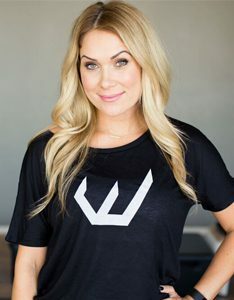 Tessa Gissel grew up in the valley where she graduated from Hamilton High School.She received her BA from ASU in communication and family development.Tessa has been an instructor in group fitness, personal coaching, barre, and cycle for 7 years. She has been a strength/stretch and pilates instructor for the past 4 years. Throughout her fitness career Tessa has taught and trained with many top instructors. She is an accomplished teacher with a passion for fitness and the love of teaching. Tessa resides in Mesa with her Husband, Jamie, and their four awesome children.